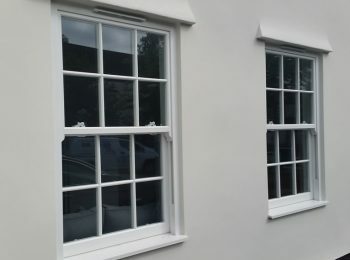 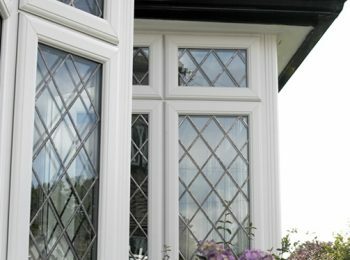 Osborn Glass use elite sealed units from Pilkingtons for our window, doors and conservatories. 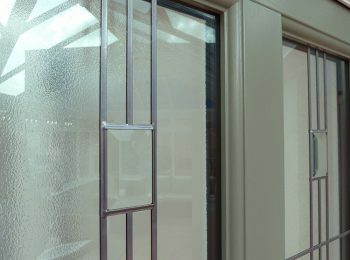 Our glass has exceptional insulation properties and offers great sound reduction. 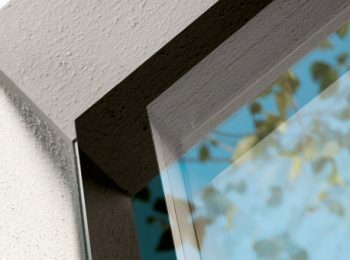 Our sealed units use the latest innovations in glass technology and feature warm edge spacer bars, argon filled gas and softcoat. 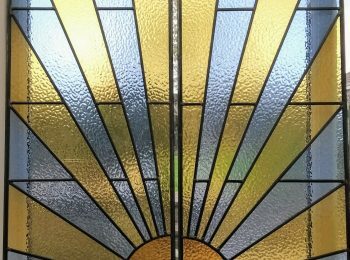 There are many different options available for your glass, please see below for some of the ways to bring your glass to life.